Magnesium supplementation has been found to treat and help eliminate depression in just two weeks, now confirmed by a science study published in PLoS ONE. 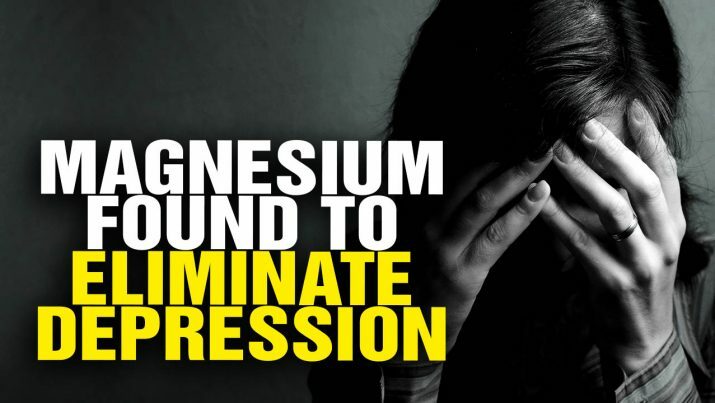 Magnesium found to treat DEPRESSION better than drugs! from NaturalNews on Vimeo.